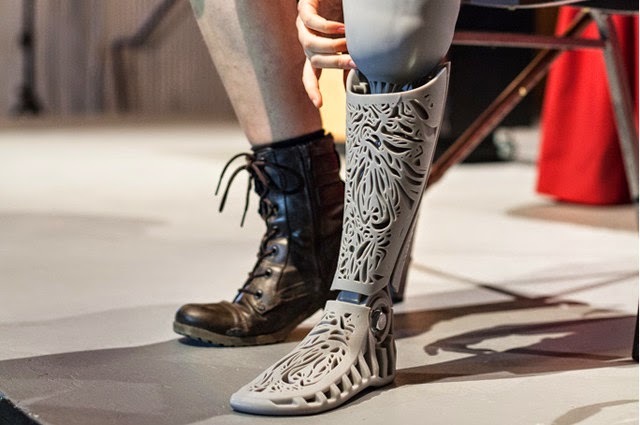 September 2, 2014 Forbes recently published an article by TJ McCue on 3D printed prosthetic. In it he outlines the problem: customized prosthetics that allow amputees to fully function again can be prohibitively expensive. In the case of Carleton University PhD candidate Selvan Mohan, his new leg would cost $22,000. His university would cover half, for the other half he would have to turn to charitable crowd-funding. While crowd-funding is an innovative way to sidestep the immense cost of healthcare, what about a landmine victim in Cambodia, a motorcycle accident victim in Brazil, or even you and I? Do we have $22,000 for a prosthetic limb or access to crowd-funding that will allow us to function fully again? Or will we have to make do with hooks and mannequin limbs? Surely there must be a way around this. The printers themselves have been expanding in number and reach around the world. Here in Bangkok, Thailand, 3D printers can be bought at several retailers around the city, and there is even a makerspace (Bangkok Makerspace) that has several printers you can rent, as well as knowledgeable members who can help others purchase and assemble DIY kits. Likewise, the way these miniature desktop factories have been used is as varied as it is innovative. Aside from printing stand-alone plastic parts, they can be used to create molds for metal castings. They are also highly customizable with the only limitation being what you can model on a computer in 3D. A part that fails or doesn't quite fit can be quickly edited in minutes and reprinted the same day. If you already know what you want to make, having a desktop factory removes many of the factors contributing to that $22,000 price tag. There are other breakthroughs that help increase access and reduce costs as well. A good design can be hard to come by. Not too long ago, you would have spent hours or days working on a 3D model (if you even knew how to design in 3D) trying to create objects that someone else had already designed. With programs like SketchUp and their open 3D Warehouse, and now 3D printing libraries like MakerBot's Thingiverse and Ultimaker's YouMagine you can browse, download, edit, and print existing objects, cutting down drastically the amount of time needed to complete a project. You also benefit from the progress others have made on any particular idea as well as feedback from users who comment in forums regarding each design. This open collaboration benefits a large number of different types of designers including biomedical designers working on prosthetic limbs. 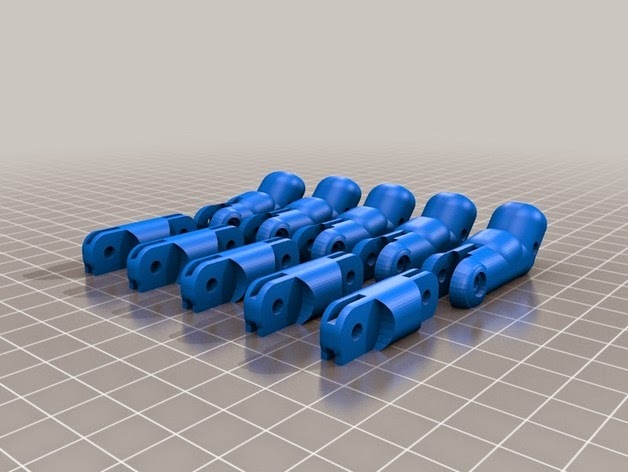 In fact, on Thingiverse, you can already find, download, and printout prosthetic hands. One, called the e-NABLE Research Platform, allows designers who have both hands to actually use and experience their design, helping them improve upon them by experiencing them directly. 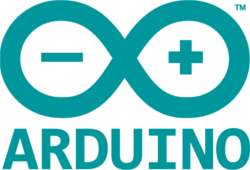 In essence, anyone with the time, interest, and a 3D printer, can become a biomedical developer. By collaborating with others online, they can learn from each other and move forward, faster, together and most importantly, at costs that many more can afford. A growing network of citizen biomedical designers and the prosthetic limbs they are producing will help many who may not have $22,000. Charities have cropped up that are developing and producing high-quality limbs for radically reduced prices. Forbes mentions e-NABLE the Future, which says on their website, "the e-NABLE community has developed a collection of different 3D-printable assistive devices that are free for download and fabrication by anybody." But access to these devices is only as good as access to the means of fabricating them. Impoverished amputees or those in remote locations without access to a 3D printer would have to depend on charities to print them somewhere else and send them. But there is another option. The entire premise behind MIT's Fabrication Laboratories (FabLabs) was to create microfactories that could build virtually anything, and build these microfactories all over the world. Everywhere from Africa to the Americas to Asia and Europe, FabLabs have cropped up and enabled people from every imaginable socioeconomic background with the means of manufacturing. Surely then, at one of these FabLabs, one of e-NABLE's designs could be fabricated and fitted to an amputee. Independent makerspaces have taken up the challenge of empowering others in remote parts of the world with the same tools and techniques they gathered together in their spaces. 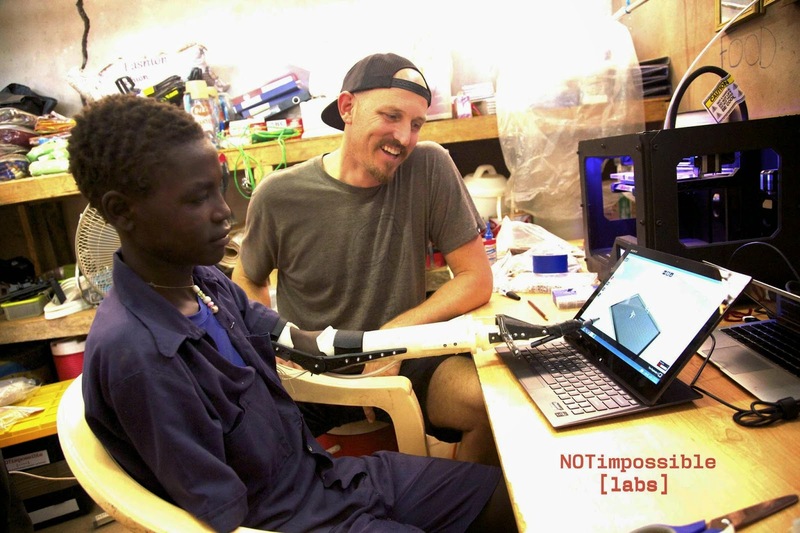 NOTimpossible Labs, a makerspace in California, began not only printing prosthetic limbs out for amputees in Sudan, but provided people in this North African country with the means to design and fabricate limbs themselves. This dissemination of manufacturing technology, as well as the designs, research and development needed to use such technology's full potential will eventually impact all of us. No longer will we be dependent on large institutions who offer superb, but often inaccessible solutions to our daily problems. While amputation is a problem many of us most likely will never face, there are other health issues we will. Having at our disposal the ability to formulate solutions to these issues and implement them at a fraction of current costs and in places larger institutions and organizations have yet to reach, will not only help us with these specific problems, but give us a greater degree of freedom over our lives, and those we care about the most around us.